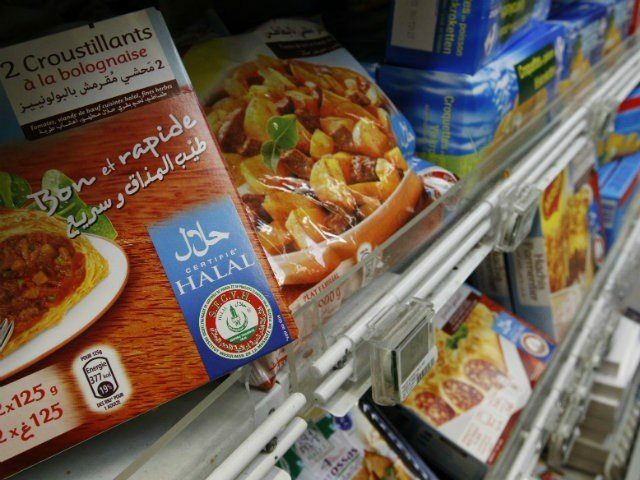 An Australian housewife and campaigner says that Halal-certified food could be helping fund extremism, while claiming to have discovered an uncomfortable relationship between Islam and some of Australia’s major food companies . As the campaign for clear labelling of food products which have been killed according to guidelines in religious texts gathers momentum, Kirralie Smith says she has found “deception and corruption” within the food industry, the Daily Mail reports. The founder of ‘Halal Choices’ is seeking full disclosure from food companies so people know if they are giving money to Islamic organisations when they make their grocery purchases. She also wants an investigation into these Australian organisations, saying that there is a flow of money from the profits of the halal meat trade to their international counterparts which could be funding terrorism. In a bid to allow consumers to know if they are purchasing meat products where the animals were killed without being stunned first, she has made a shopping guide to ‘Halal Certified’ products. To become Halal-certified, a company must pay an ongoing fee to an Islamic body to gain certification. This certification deems that the product is acceptable to be prepared in accordance with Muslim law. But Mrs Smith says the details surrounding the funding and the channelling of that money are unclear and the Australian authorities have a duty to investigate it. In direct contrast, the CEO of Halal Australia, Dr Muhammad Khan said that her concerns and that of food company customers were “not an issue”. Ms Smith says her campaign does not encourage the boycott of any halal products, only transparency for consumers. During a speech in March of this year she said she set up the organisation to “take responsibility” for what she was bringing into her household. “I’m passionate about Australia – our values, our culture and especially our freedoms that have been hard fought for,” she told the audience. “I do not wish to support any brand that pays an Islamic religious tax to have their product halal certified. Less than 2 percent of this population is Muslim and I do not want to fund special religious rituals or political campaigns to increase the presence of Sharia Law in Australia. As a housewife balancing the books, Ms Smith says she is also concerned at the extra cost of Halal-certification, the cost of which would be passed on unknowingly to consumers. “In chicken processing plants at Steggles, six full time, Muslim-only slaughter men are employed,” she claims. 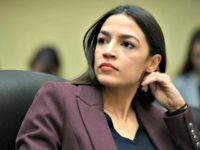 ‘The figures are huge but companies won’t disclose them because they have signed non-disclosure forms,” she added, saying that as a Christian she did not want to pay for Muslim prayers and rituals. But her concerns do not stop over transparency and cost but also include the risk that Australians are unwittingly funding terrorist organisations. “The reality is that overseas it has been proven that the certification fees are going towards funding terrorism,” she said.